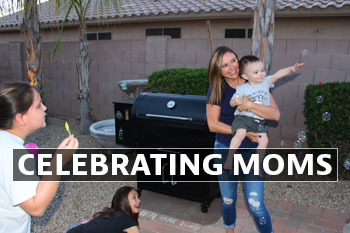 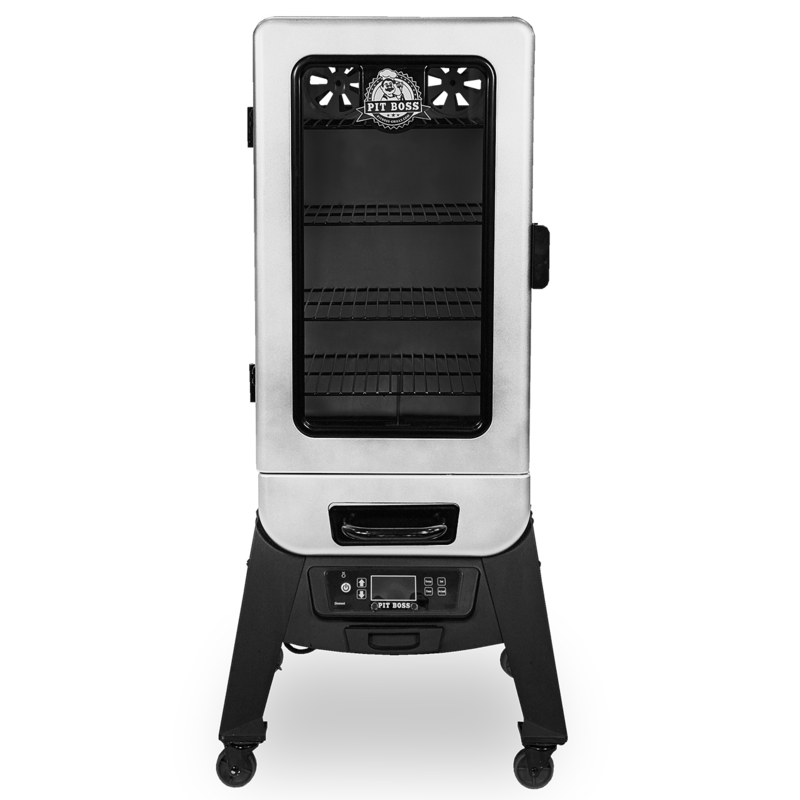 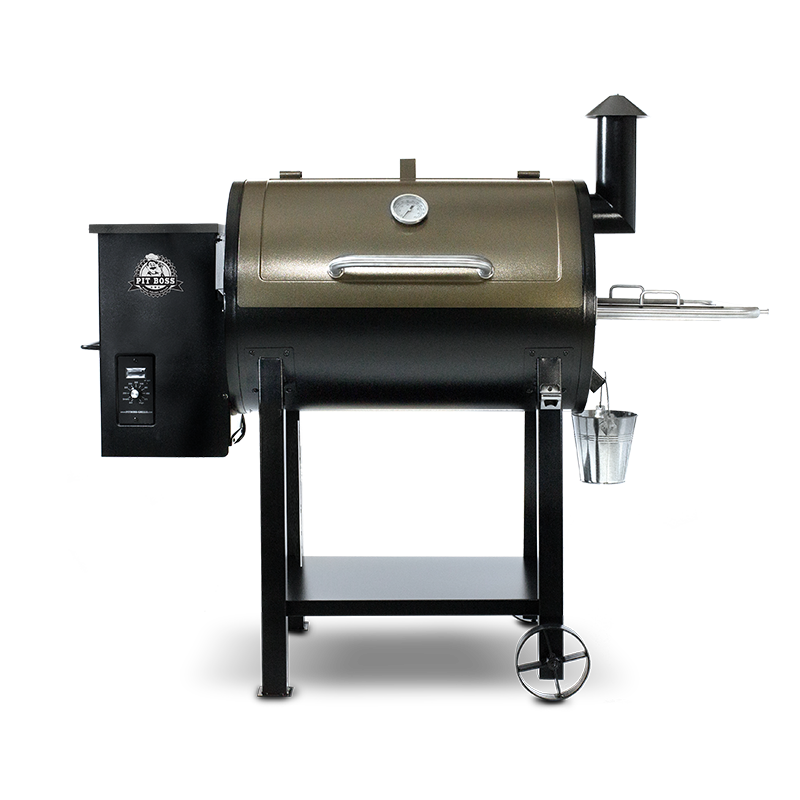 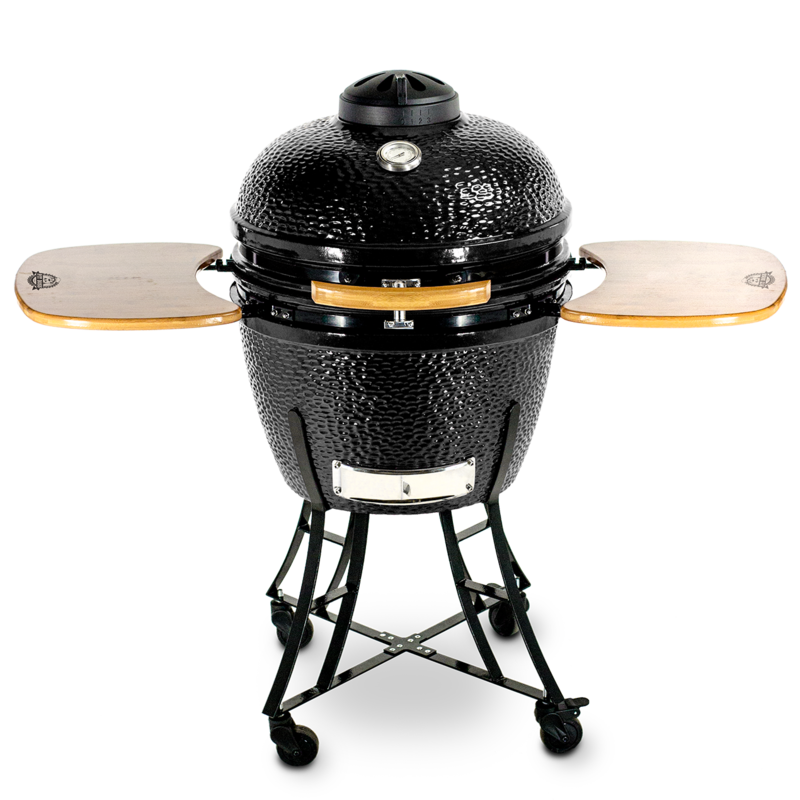 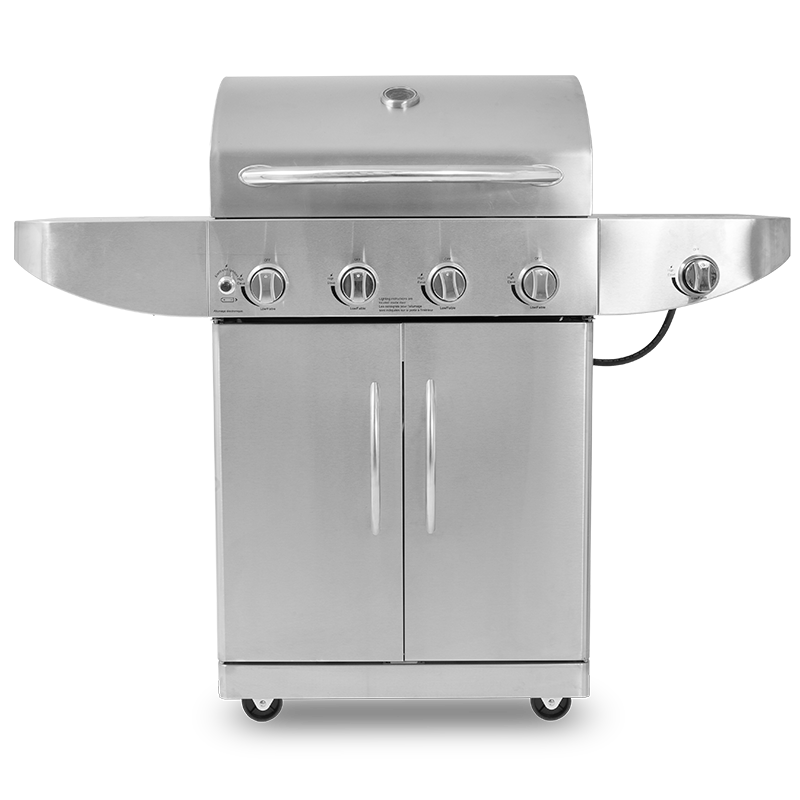 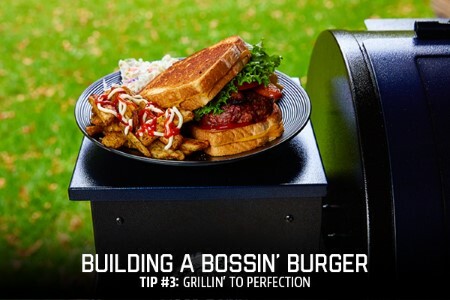 How To Tuesday with Pit Boss® Grills is the place to get all your quick insight for being the boss of the grill. 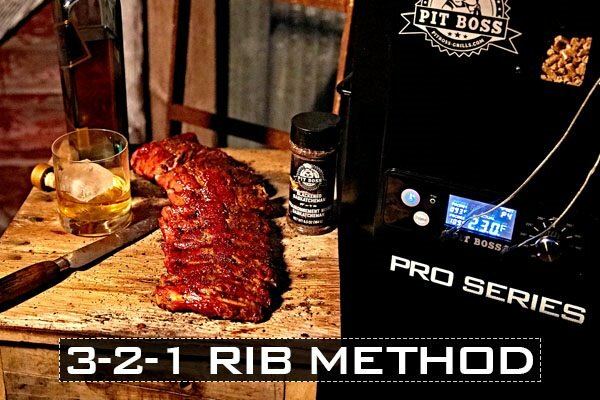 On Tuesdays, you can look for short snippets of wisdom straight from the pros of Pit Boss Nation. 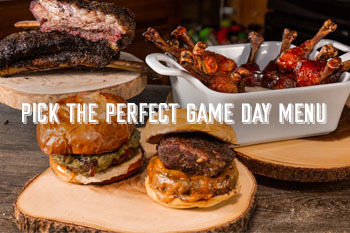 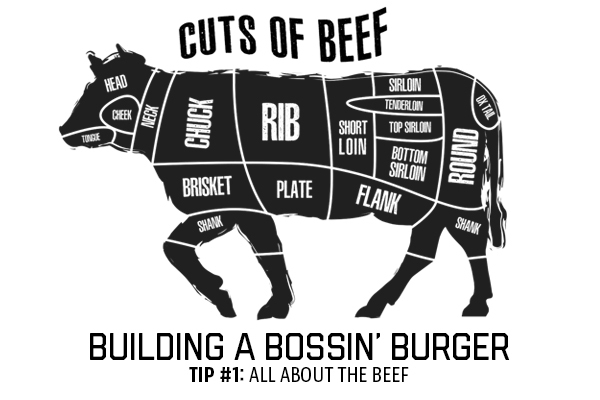 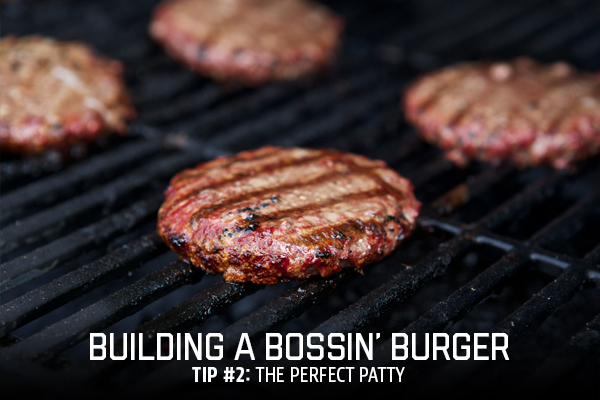 Want to know how to build a bossin’ burger, how to bake on your pellet grill, or how to all around win the meal? 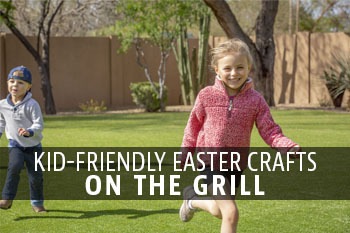 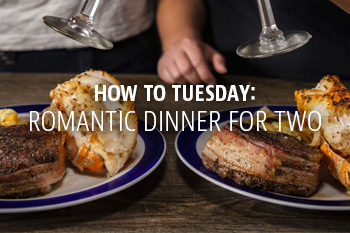 We’ve got you covered with the tips you want to know and the advice you never knew you needed.